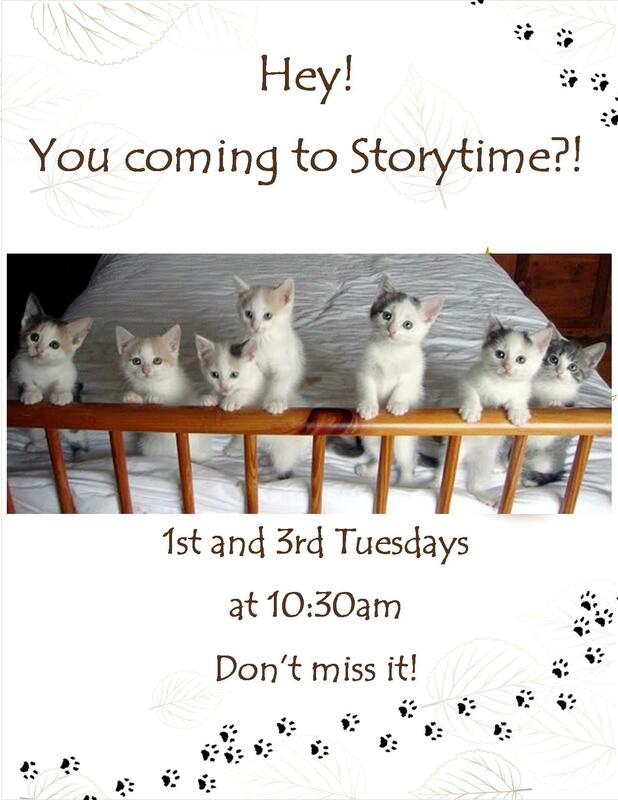 Hope to see you at Storytime! This entry was posted in Programs and tagged storytime by merickson. Bookmark the permalink.